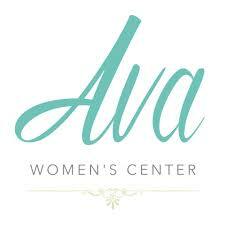 At Ava Women's Center, our licensed medical staff specializes in serving women who are facing unplanned pregnancies. 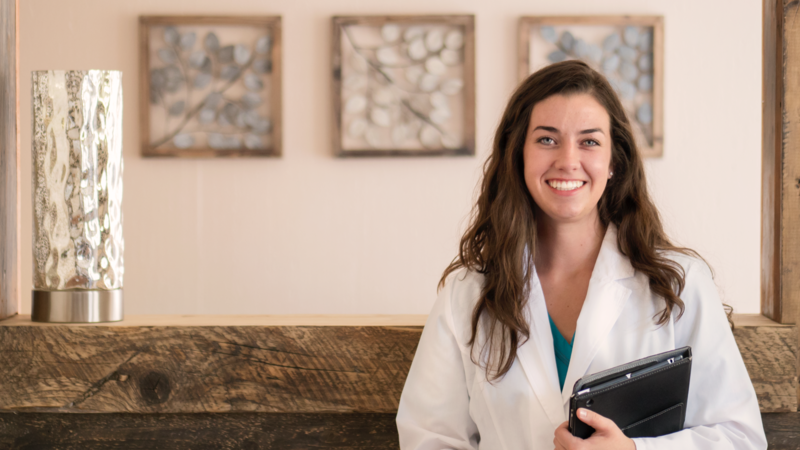 We will help you get medical answers and explore your pregnancy options. 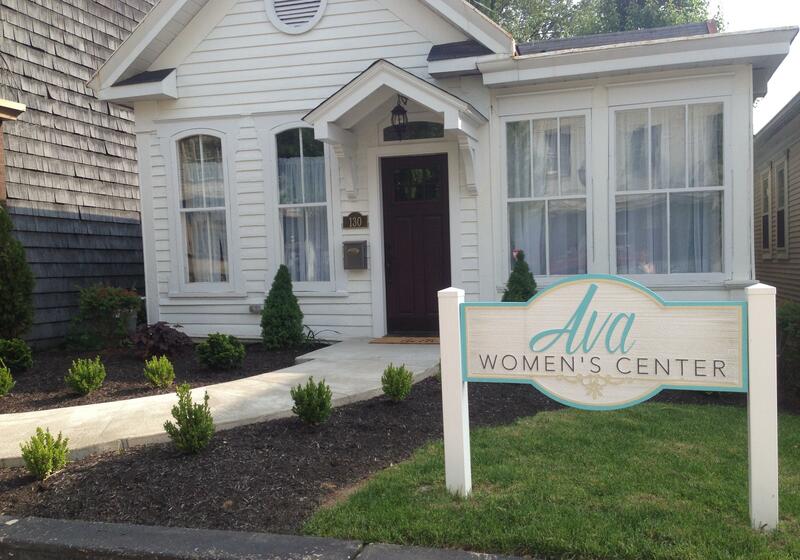 We provide free abortion consults, pregnancy testing, limited obstetric ultrasounds, and options consultations. You’re not alone. We’re here to empower you!